Fashion & Lifestyle: Easter Sunday Style 2013..
Easter is coming, which means summer is just around the corner! 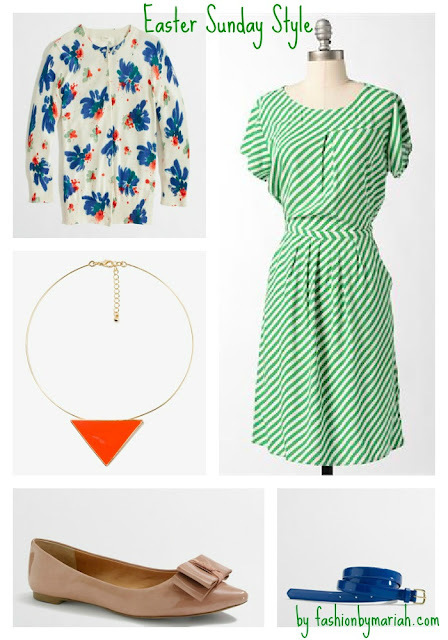 So I thought I would give you all some fun ideas for Easter Dresses. 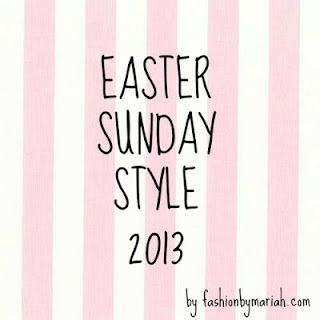 I love getting new Easter Sunday Dress, I have got them since I was little! I am all about tradition. 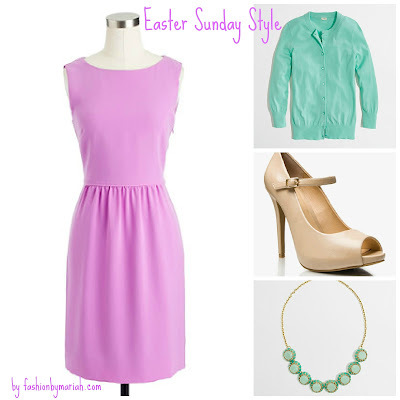 love the lavender dress...so stinking cute! !